Today on the blog I wanted to share one of my favourite shops with you. 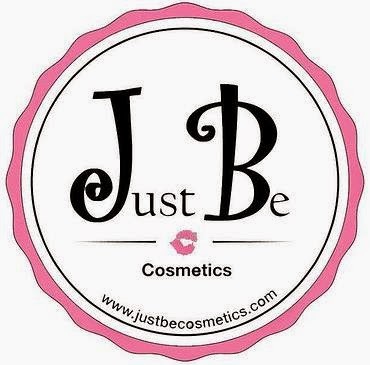 Just be cosmetics - Our business caters to those women that want a healthier alternative to their daily makeup and body care. Our makeup line is chemical, paraben, talc-free. Our body products are all chemical and detergent-free. It's scary to me that harmful things are banned in cosmetics in Europe - yet allowed in the U.S. and other places. I need to be more careful about what I put on my body. This sounds great!